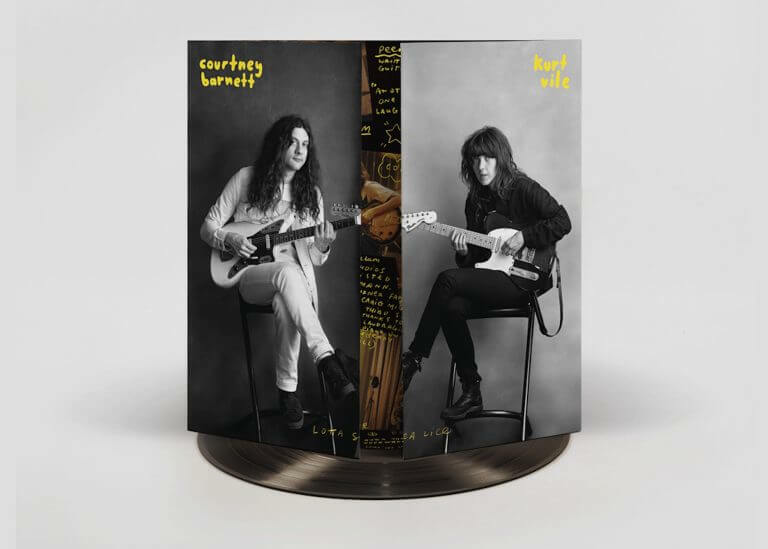 Courtney Barnett & Kurt Vile - "Sea Lice By The Seaside"
To prime us all for their impending November tour dates, Algiers have shared an epic cold-burning remix of 'Death March' from their recently released second record 'The Underside of Power'. 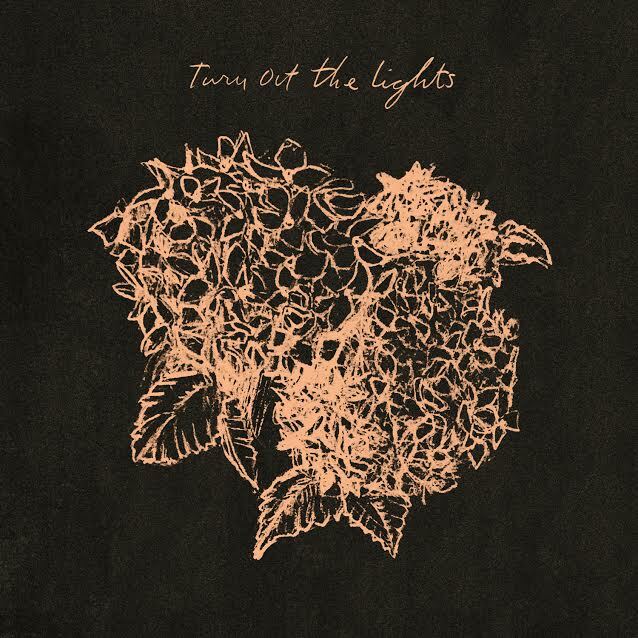 These blistering ten minutes come courtesy of Prurient and can be heard below. 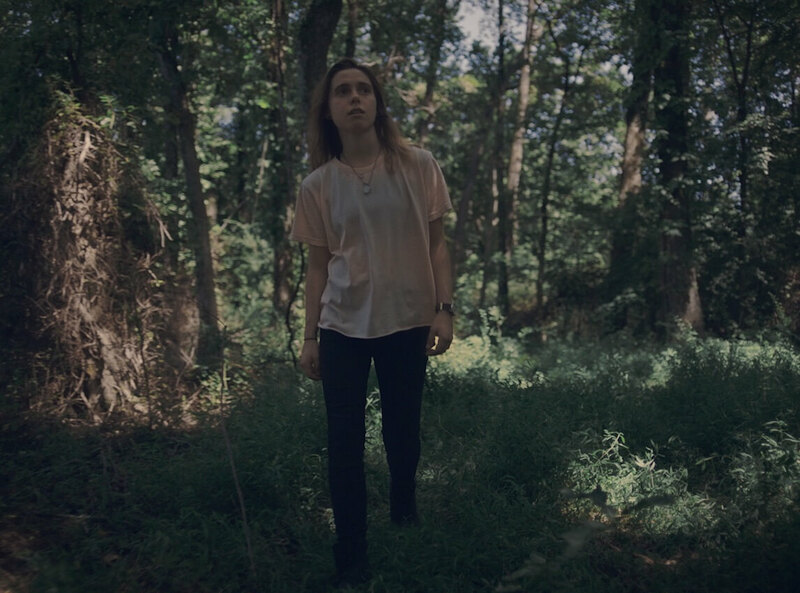 Algiers are touring through Europe for the duration of next month and into the early ebbs of December too. 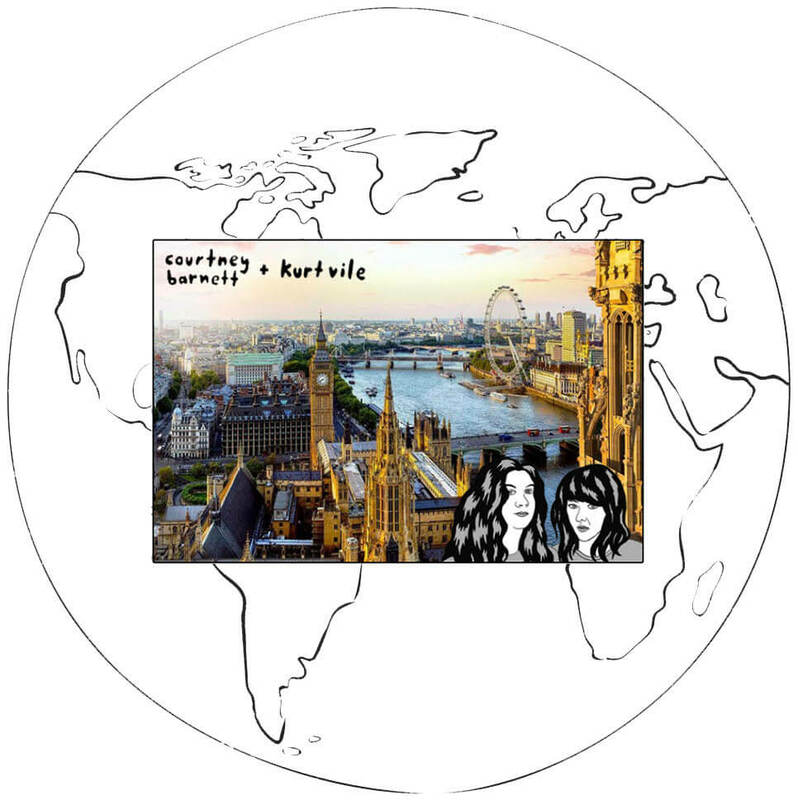 3/11, Germany, Bielefeld, Nr. 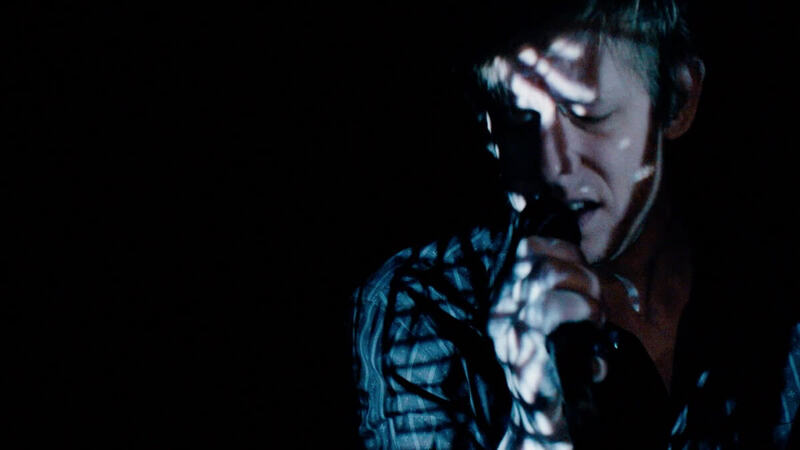 z. P.
Earlier this morning, Gizmodo premiered the latest video from Spoon's phenomenal 'Hot Thoughts', "Do I Have To Talk You Into It", directed by Brook Linder. 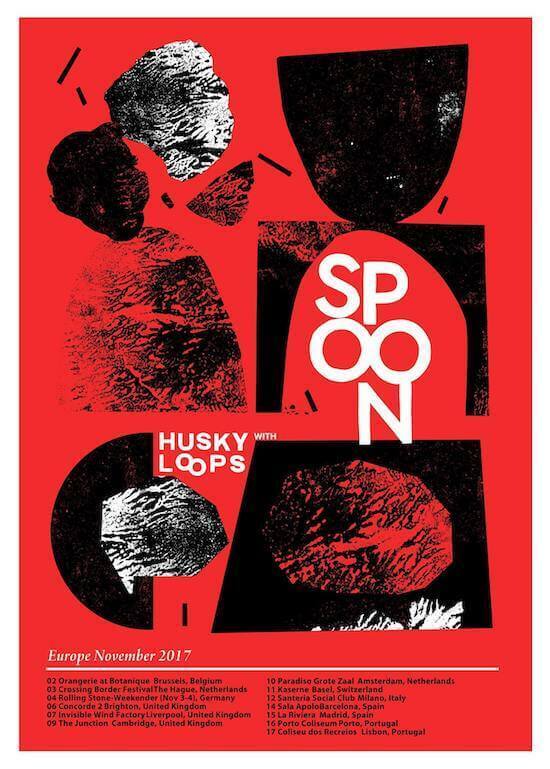 On the heels of last Friday's 'Ga Ga Ga Ga Ga' 10th Anniversary reissue, Spoon return to Europe in early November (dates below), with their North American run recommencing with a pair of sold out shows at Brooklyn Steel at the end of the month. King Krule is currently en route to Washington D.C. to begin his sold-out North American tour, after releasing his second LP The OOZ to critical acclaim. Before leaving London he performed a vicious version of OOZ standout "Dum Surfer" on Later... with Jools Holland. 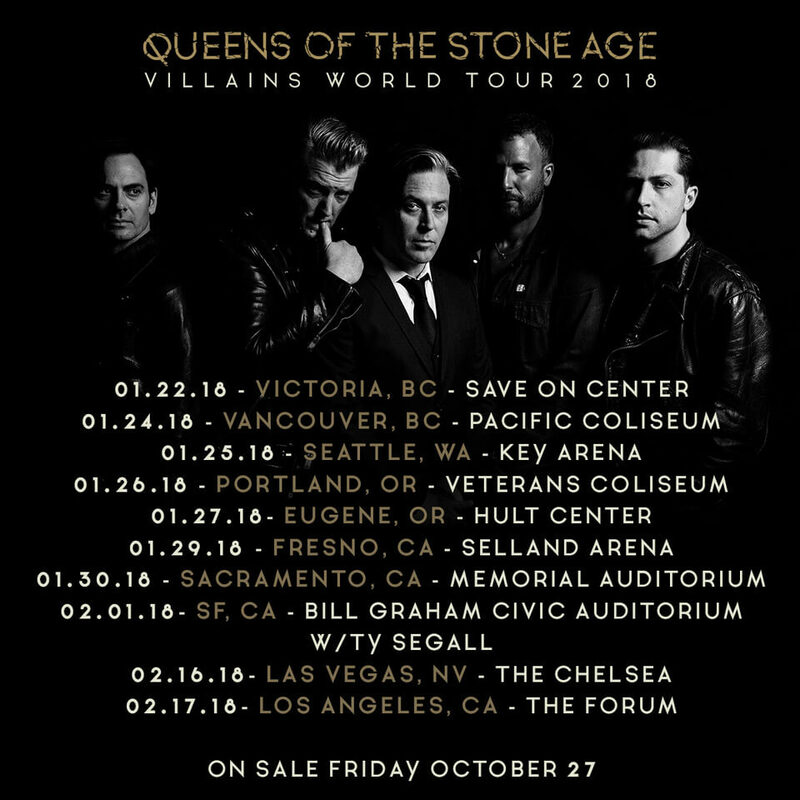 Queens of the Stone Age continue their massive global run in support of 'Villains' with 10 West Coast dates in January & February - more information is available at qotsa.com. 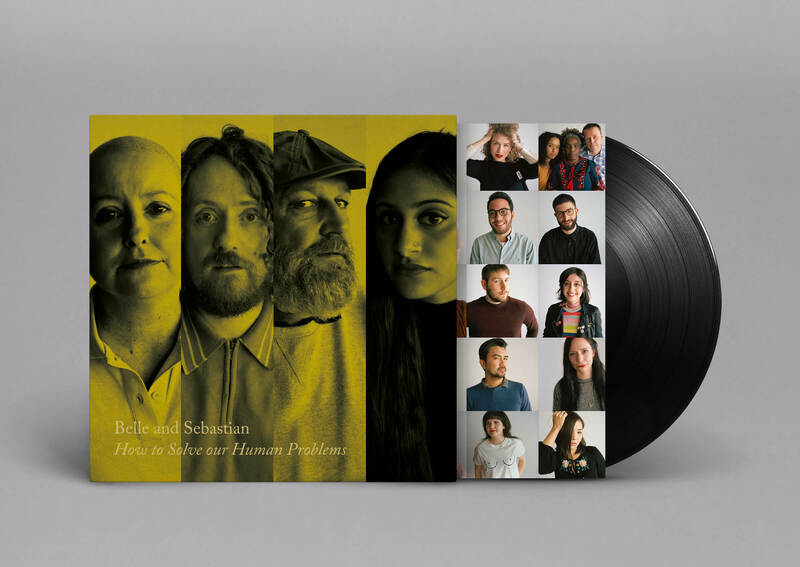 After reissuing Helium's The Dirt of Luck, The Magic City, and releasing the double LP compilation Ends With And last spring, Mary Timony played a sold-out run of shows across the East Coast. 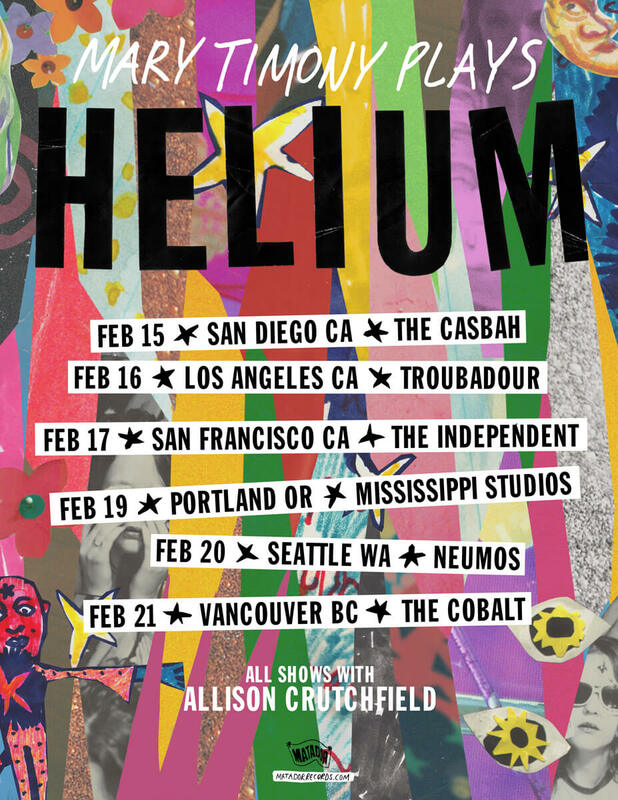 Today she has announced another set of dates playing the songs of Helium on the West Coast in February 2018, with opener Allison Crutchfield. 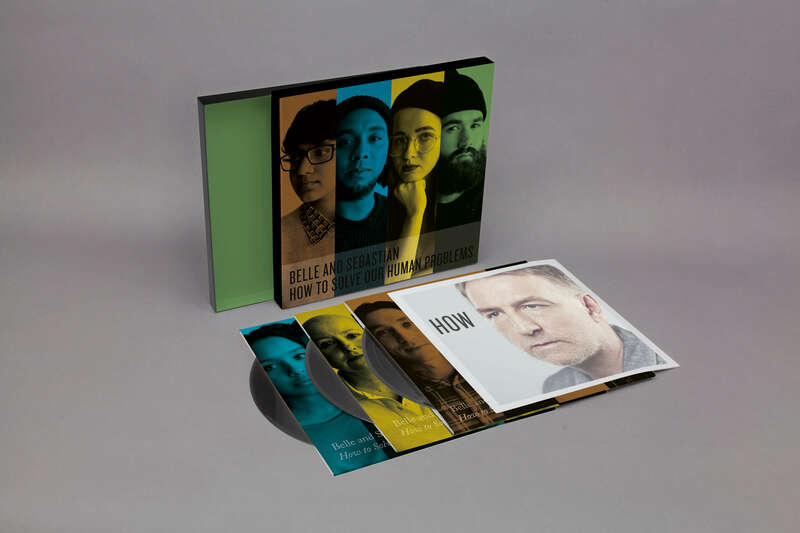 These will surely sell out just as quickly, so jump on them as they go on sale Friday at 1pm EST/10am PDT. 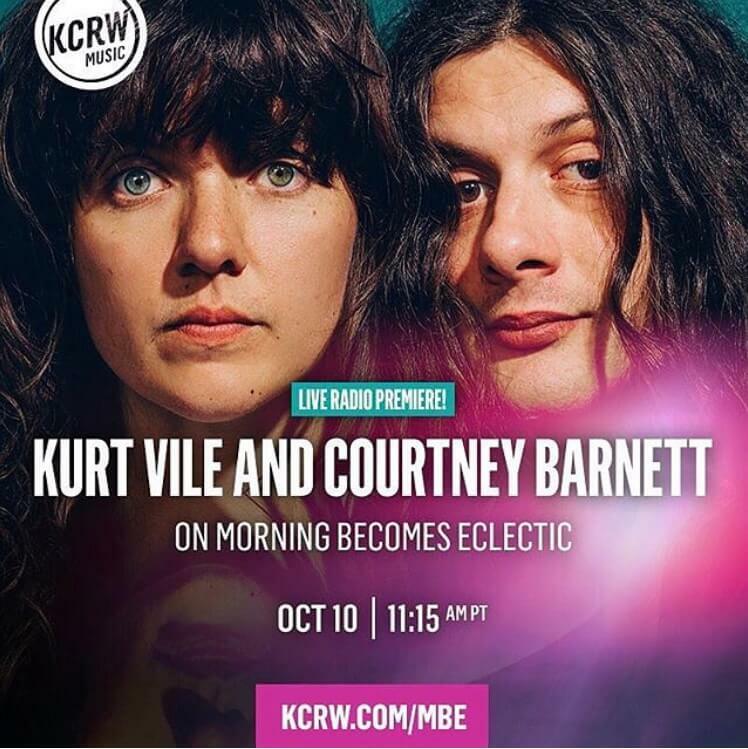 Today: Courtney Barnett & Kurt Vile - "Sea Lice By The Seaside"
Courtney Barnett and Kurt Vile are in California this week celebrating the release of their collaborative LP Lotta Sea Lice. 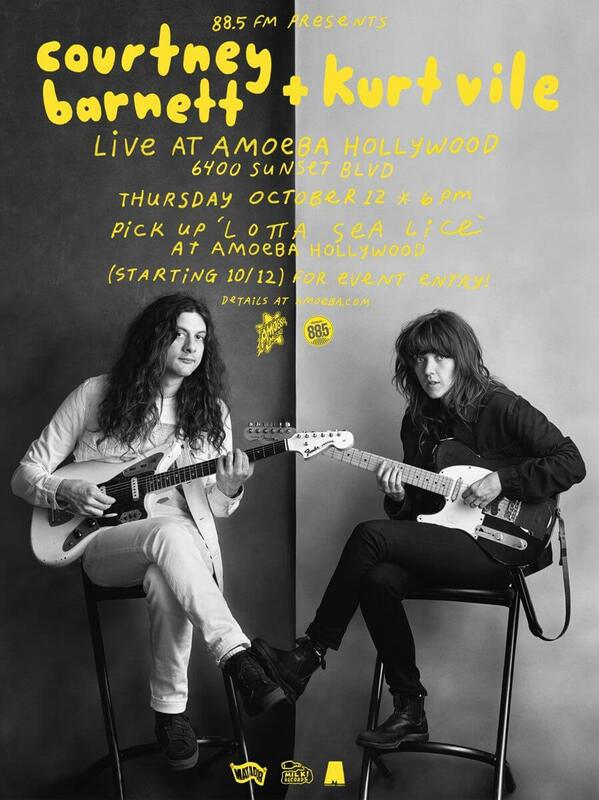 After performing at KCRW's Morning Becomes Eclectic on Tuesday, an Amoeba in-store on Thursday, and a headlining slot at Desert Daze in Joshua Tree over the weekend, it's time for the duo kick back and dip a toe in the Pacific waters. 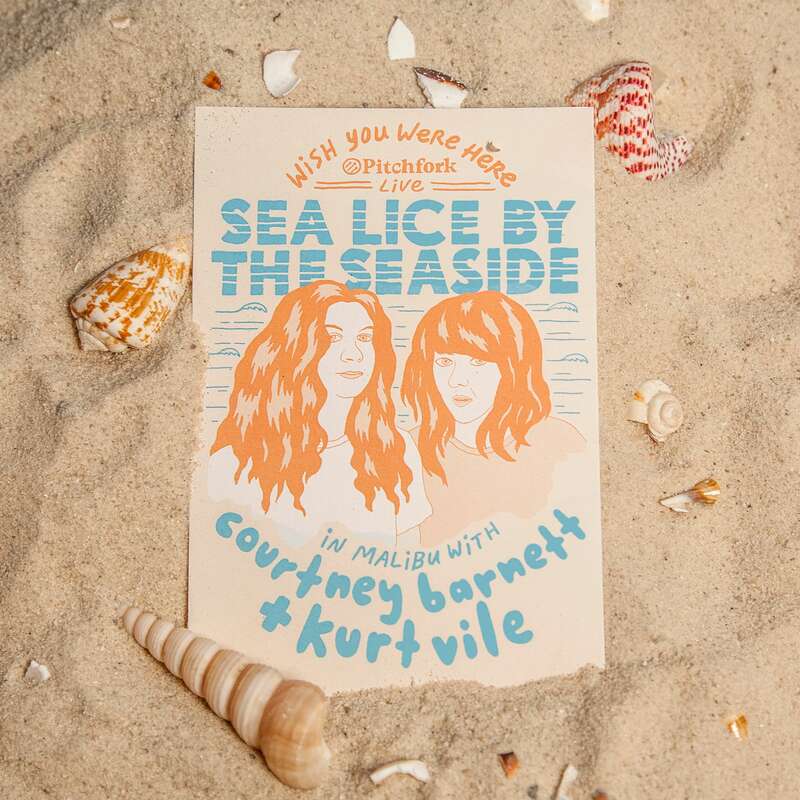 "Sea Lice By The Seaside", a Pitchfork Live webcast, features Courtney, Kurt and their all-star backing band performing tracks off of the new record at an ocean-side Malibu mansion. The continental breakfast spread is rumored to be excellent. 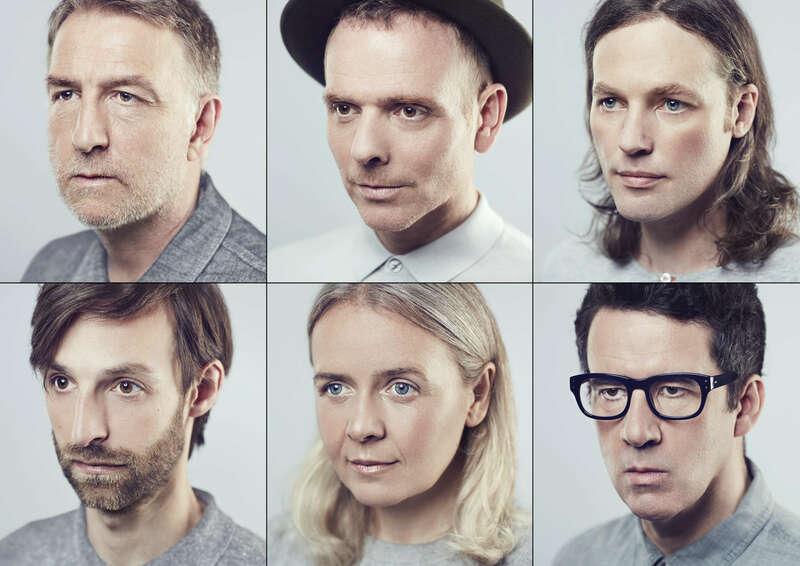 Pitchfork's webcast is live Today at 2pm EST/11am PDT, watch the stream here. 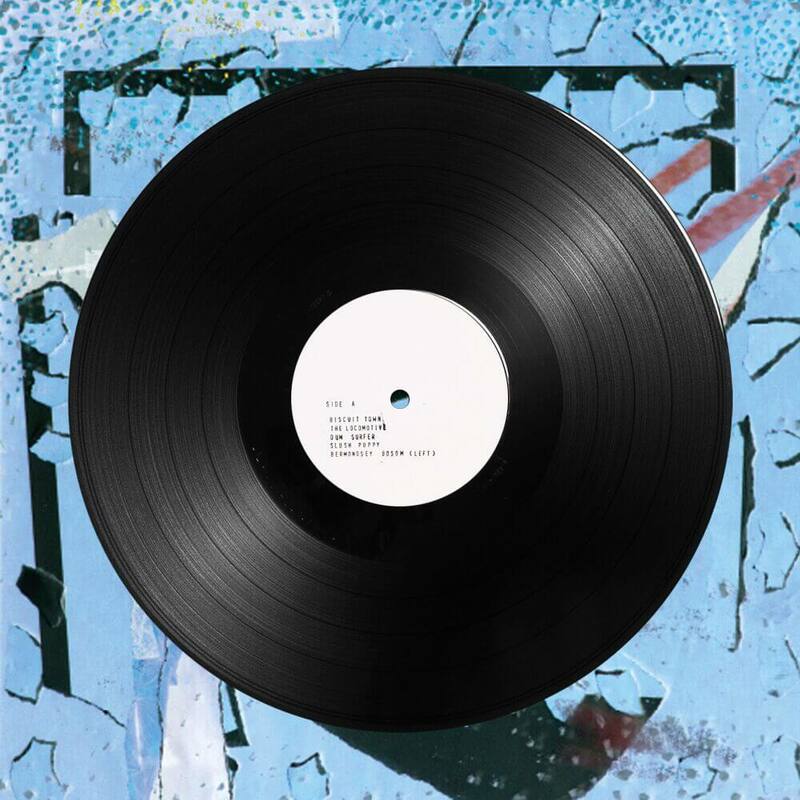 OUT TODAY - King Krule 'The OOZ,' Tour Begins 10/21 in Washington D.C.
You've heard "Czech One," "Dum Surfer," and "Half Man Half Shark" and now the day has come for the rest of the album to be heard, 16 more songs to be exact. 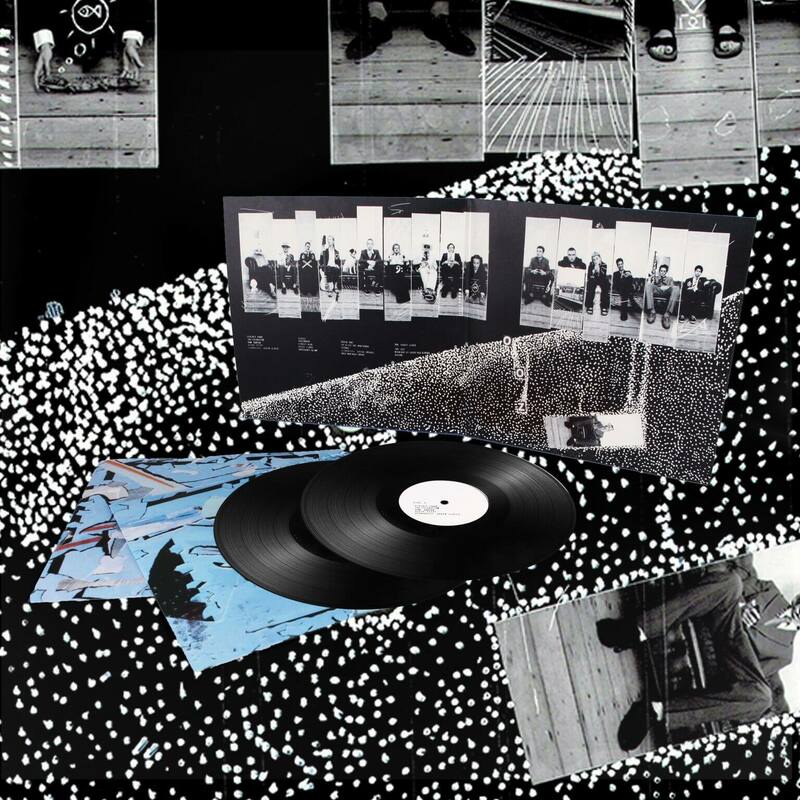 King Krule's new album The OOZ (released on True Panther Sounds in the US and XL Recordings in the UK) is coming with a pretty meaty tour, much of which is SOLD OUT. 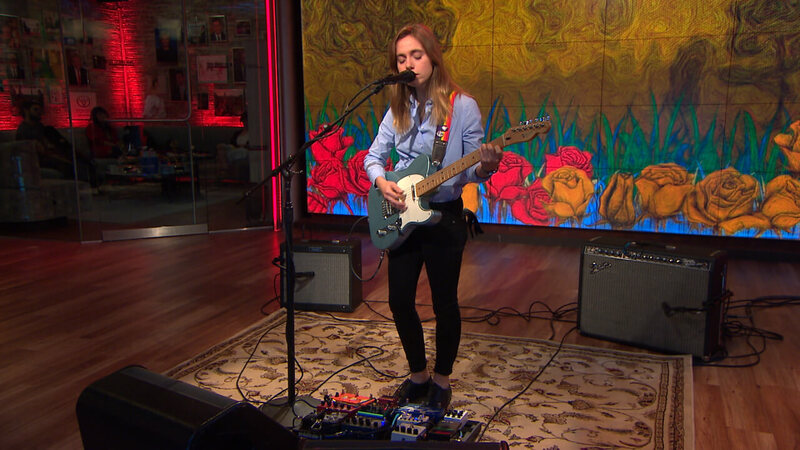 Those who tuned into Archy's Beats 1 pop-up show yesterday (broadcasted from his home in South London) heard many new songs, an unreleased demo titled "Swan Lake" as well as “Fraternize” by a band called Uh Oh Chongo, whose members included his mother and his uncle. Listen to that episode HERE. 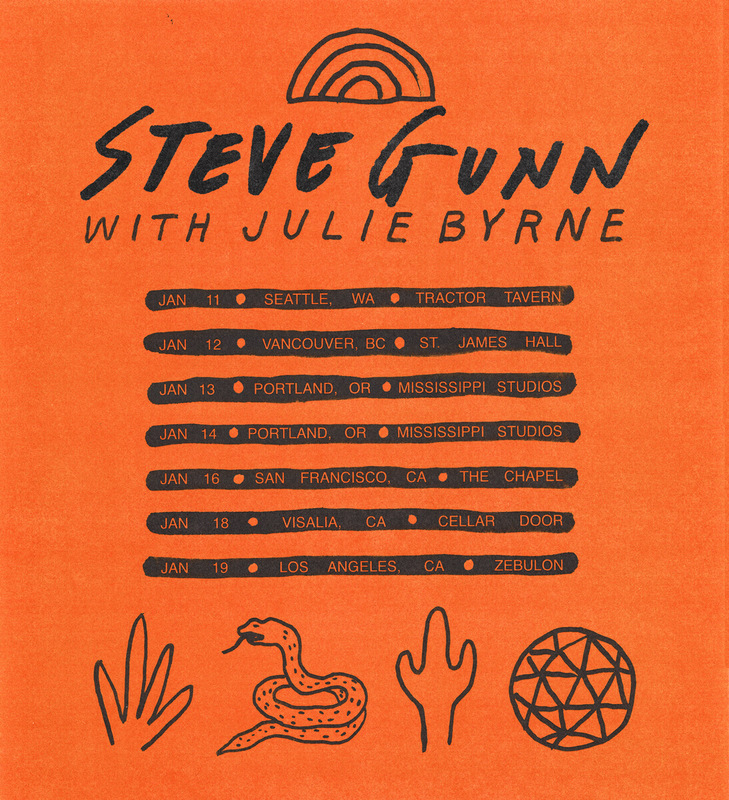 Steve Gunn has been a touring tour de force this year supporting his recent LP Eyes On The Lines. 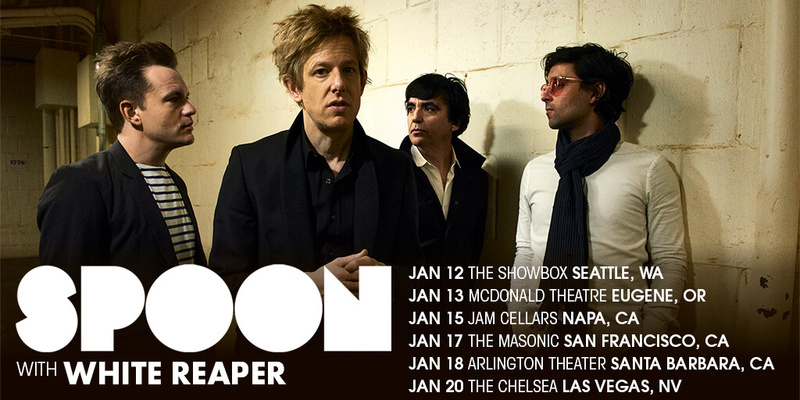 2018 shows no signs of Gunn slowing down, as he announces today a string of West Coast tour dates to begin the year. 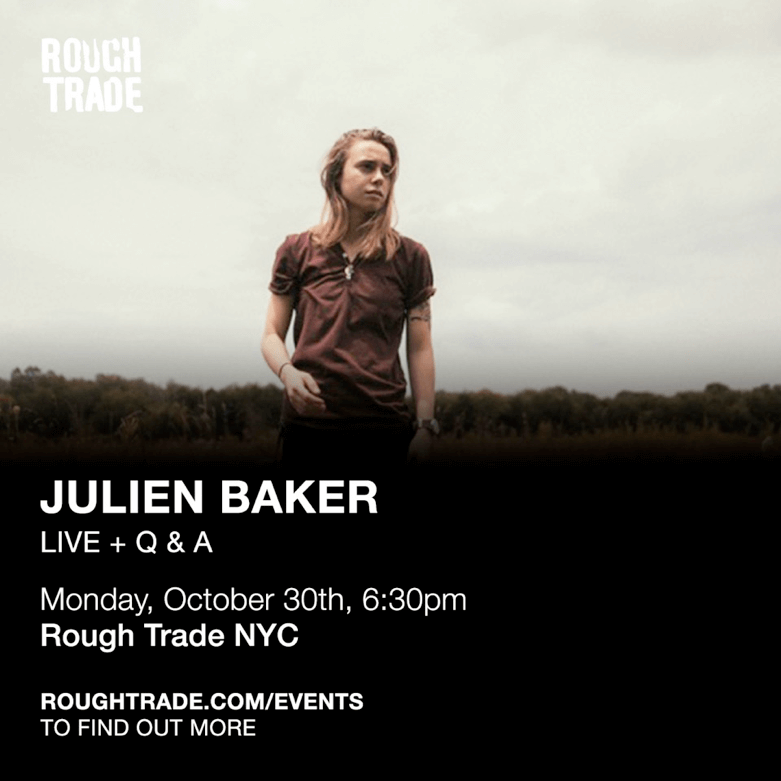 Julie Byrne provides support for all dates, and tickets go on sale Friday (10/13) at 1pm EST/10am PDT. 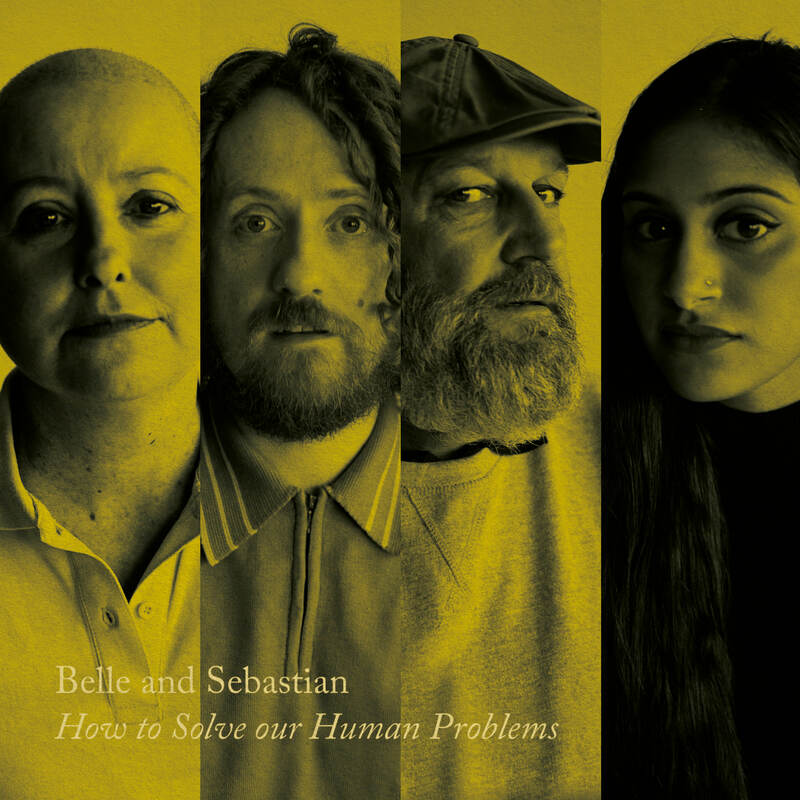 Harkening back to their 1997 release of three consecutive EPs ('Dog On Wheels', 'Lazy Line Painter Jane', and '3.. 6.. 9 Seconds Of Light'), Belle and Sebastian will release three new EPs under the umbrella title 'How To Solve Our Human Problems', with the first EP coming out on December 8th, the second on January 19th, and the third on February 16th (vinyl and digital only). 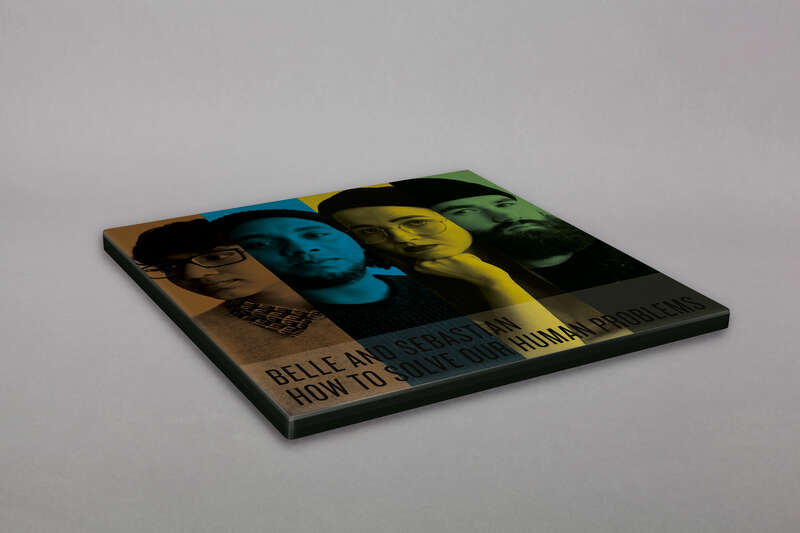 The EP trilogy will culminate with a compilation CD and a limited vinyl box set containing all three EPs, with the option of a box just for EP3 for those who have already purchased 1 and 2. 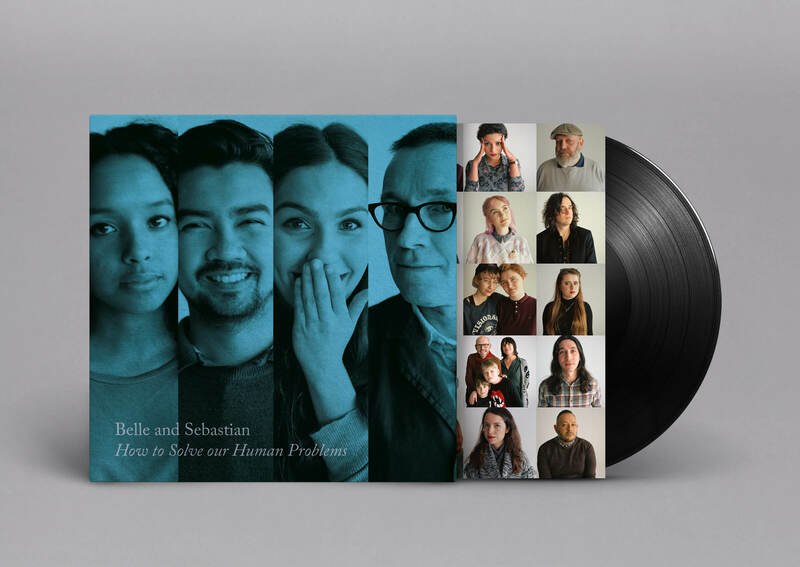 Just as those three early EPs are a crucial part of the Belle and Sebastian canon, these three new releases aren't merely a detour between albums, but as definitive releases in their own right. 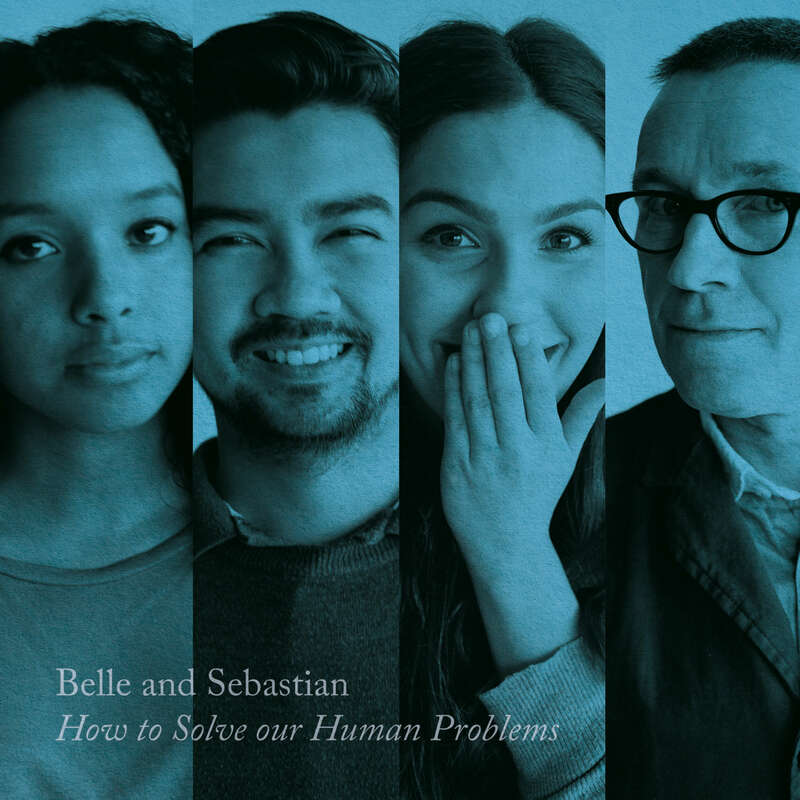 'How To Solve Our Human Problems' is both an era of its own, and part of a long, rich history. 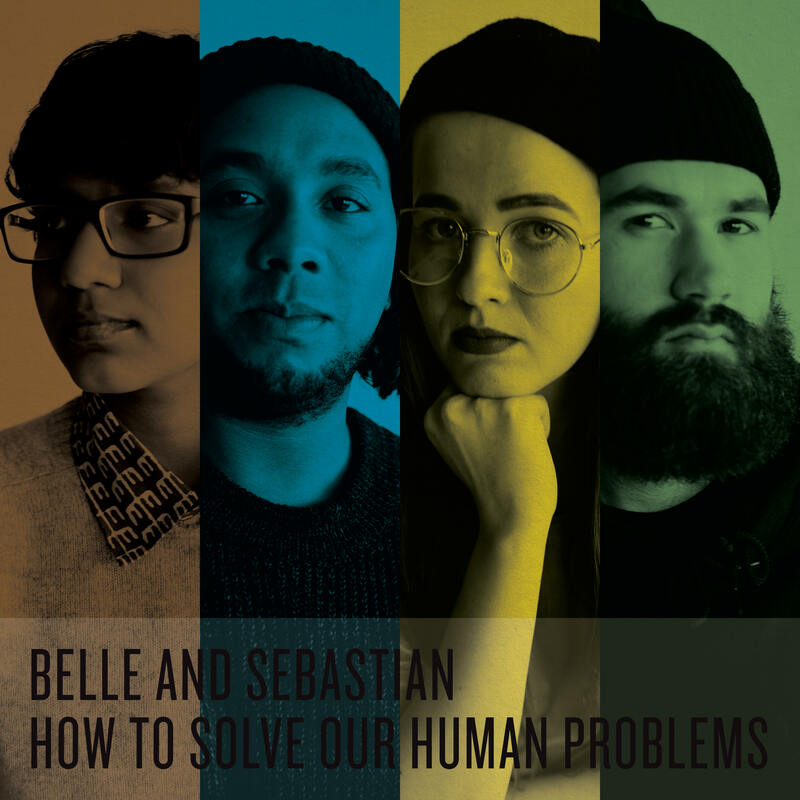 'How To Solve Our Human Problems' is, if you like, Belle and Sebastian Redux. 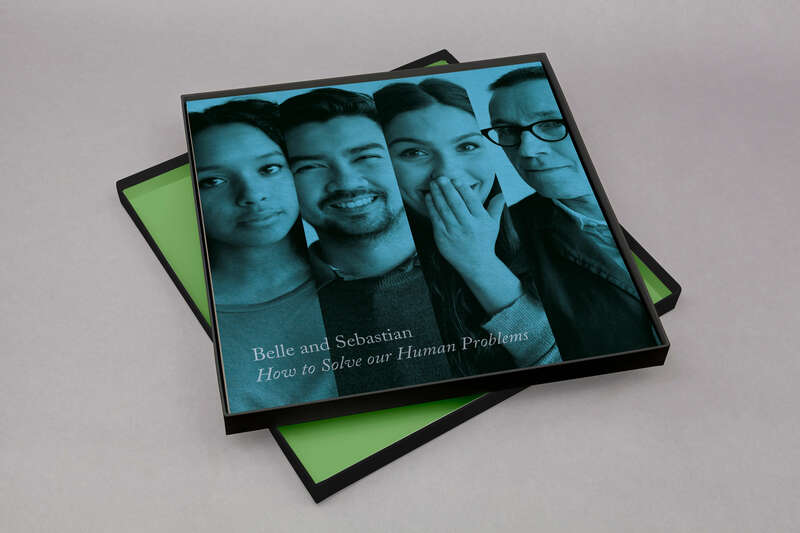 The 3x12" boxset is available with two different purchase options. 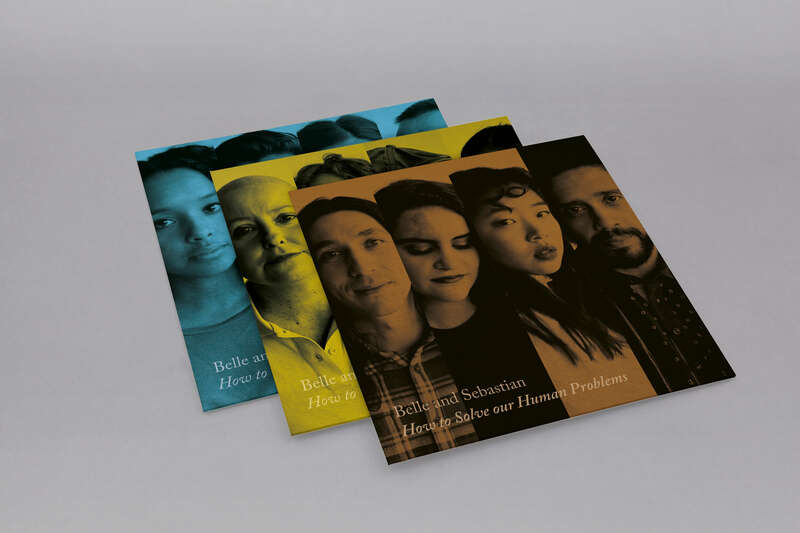 You can buy the set as a subscription which will ship an EP to your door each month, starting with the first EP on December 8th, the second EP on January 19th and the third EP and box + poster on Febraury 16th. 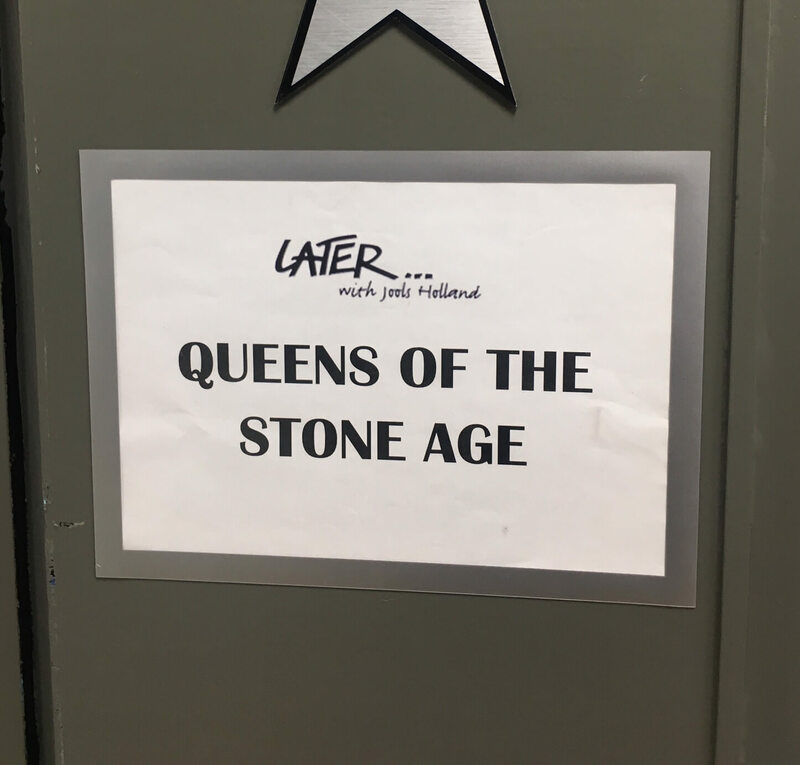 Last night saw Josh Homme & Dean Fertita strip back the stage set-up and unplug the pedalboard for a scintilating version of the album closer 'Villains of Circumstance' on BBC Two's Later... with Jools Holland. 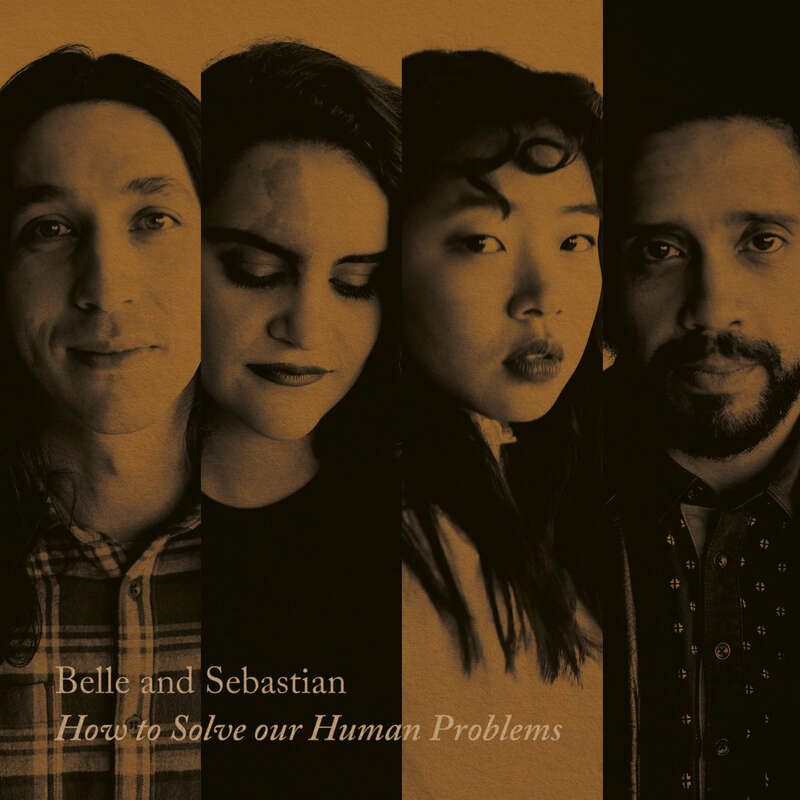 The pair were joined by a string sextet who added sweeps of emotion to an already sentimentally charged track. Dean providing the key accompaniment to Josh's unmatched crooning.